Kings XI Punjab have found themselves in a flux by losing their recent encounter against Kolkata Knight Riders. They will now have to win at least a couple of matches out of the three left and the opponent they are facing on Monday are in a similar situation as well. Royal Challengers Bangalore were blessed the other night as Virat Kohli and AB de Villiers fired together as they gunned down the chase of 182 with utter ease. They will have to continue their winning momentum and even a loss can end their season prematurely. KXIP have 12 points from 11 games and face competition from other teams – MI, RR and KKR – for a race for play-offs. A loss would not see them exit from the race for playoffs, but would make them depend on other teams to qualify. RCB have done well to beat DD in the last clash. ABD is back to form, cracking a brilliant fifty to steer RCB to win. KXIP are struggling with their batting and bowling combination at the moment. Best economical pick – In 11 matches so far, Andrew Tye has picked up 20 wickets at an average of 17.60 and he has been one of the stars with the ball for the side. As the franchise look to book a spot in the playoffs in the next few matches, Tye will need to be on top form and ensure that his side gets there and go beyond from there as well. Top captains & vice captains – Arguably their best player this season, KL Rahul has been one of the best players this season, amassing runs at will. He once again fought a lone battle in that humongous run chase against the Kolkata Knight Riders, but the game was pretty much done and dusted after his dismissal. He’s also eyeing for the Orange Cap this season. AB de Villiers wasn’t quite able to find his rhythm after he returned from the viral fever, which was an area of concern, both for RCB and de Villiers. 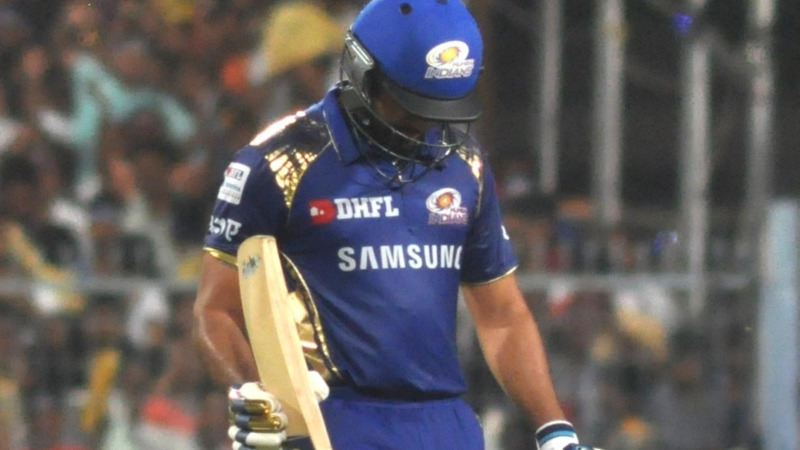 He played a stupendous knock in the last match, which will keep him in a positive frame of mind. 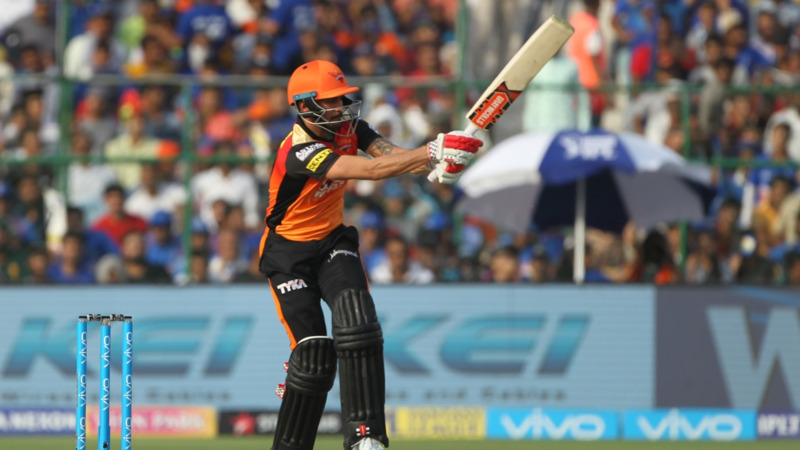 Smart pick – Virat Kohli was once again brilliant in a run chase as he struck a 40-ball 70 putting RCB on course for their 4th win of the season. He dominated the DD bowling attack and hit 7 fours and 3 sixes. Cautious Pick – Mayank Agarwal has failed to replicate his domestic season exploits in the IPL this season, which eventually led to his sacking. He got an opportunity once again in the KKR game, but was dismissed for a first-ball duck. 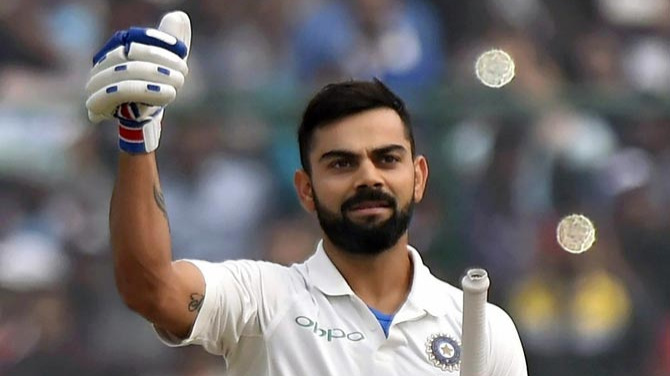 Virat Kohli – Why he is correct to pick county cricket over Afghanistan Test?